As a filmmaker, J.J. Abrams is well known for his “mystery box,” where he keeps any and all details about his films under wraps until the last possible moment. This is, after all, the guy who straight up lied about the identity of Khan in Star Trek Into Darkness. Hell, if he could get away with it, he’d probably release his movies without revealing a single detail. The other day it came out that he didn’t want to put out the trailer for Star Wars: The Force Awakens, but Disney essentially made him do it. And we all appreciate being throne that bone. We don’t know much about the film aside from that, but now Lucasfilm has unveiled the names of some of the key new characters. This doesn’t tell us anything about who they really are, but now we know what to call them. There may be some spoilers beyond this point, not really, but you’ve been warned just in case. 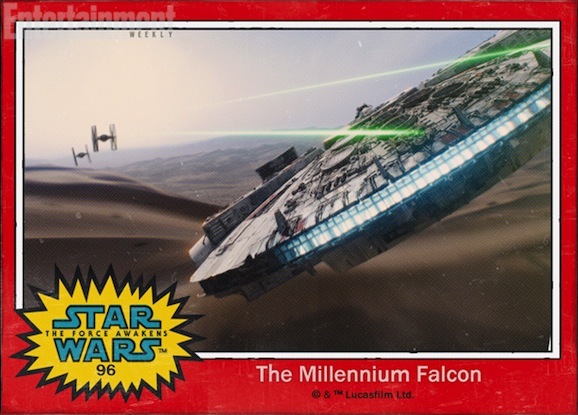 Entertainment Weekly got the scoop, and in turn turned them into trading cards, which, for those of us who once owned a complete set of Return of the Jedi trading cards, provides a nice bit of nostalgia. We do, of course, know the names and identities of a few characters from The Force Awakens, namely the likes of Luke Skywalker, Princess Leia, Han Solo, and the other holdovers from the original trilogy. First up we’ve got John Boyega’s stormtrooper, who is the first new character we got a look at in the trailer. His name is apparently Finn. 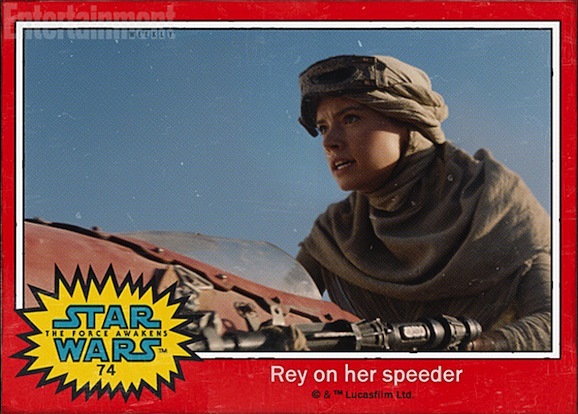 We can stop referring to Daisy Ridley’s character Kira, which we’ve been calling her for a while now. Instead, we can now her by her proper name, Rey. 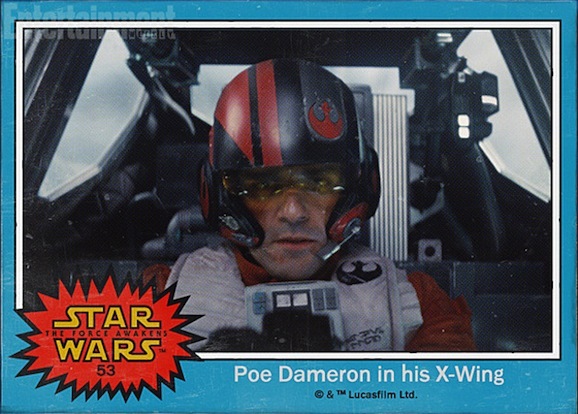 Oscar Isaac looks awesome piloting his X-Wing Fighter (he still looks like Jason Statham to me in this shot), and he’s called Poe Dameron, which is an unusual, though pretty Star Wars appropriate name. All the droids in the Star Wars universe have their own distinct monikers, and that rolling ball droid is no exception. Now we can call this movie’s new R2-D2 by the name his creator gave him, BB-8. That’s definitely better than Chopper from Star Wars Rebels. This last one is the most interesting. 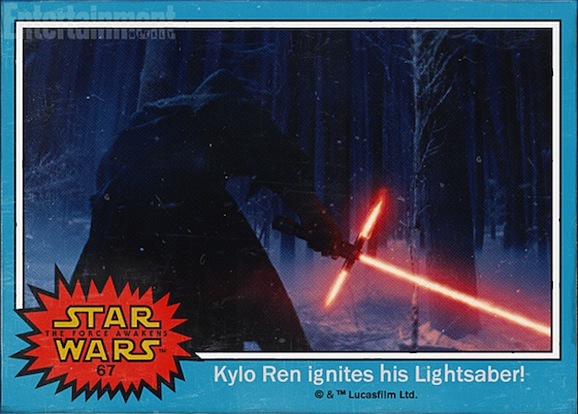 Apparently the guy with that cross-shaped new lightsaber, the mystery villain, is called Kylo Ren. That’s not all that intriguing part in itself, but it does tell us that this character is not who some of us suspected (read here for who I thought it was), which is only going to lead to more speculation. He’s tall and lanky, could he be Adam Driver? 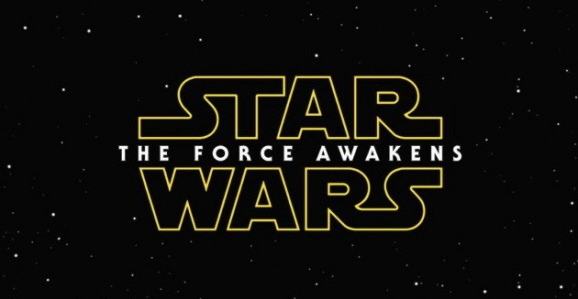 Like everything else we’ve seen from Star Wars: The Force Awakens, this leaves us with more questions than answers. We still don’t know anything about these characters, like last a few last names names, and while the mystery box is gradually opening, it’s a process. Get ready for another year of these teasing reveals. The next question is why no last name for Finn and Rey? The two other characters, even the Sith whose name we have not seen, have last names. Why not these two? Could they be Solos? Skywalkers? Kenobis? Calrissians? Binks?!?!?! Let the speculation begin! 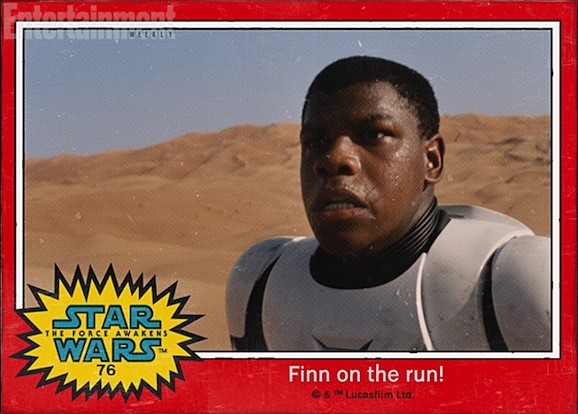 Boyega’s character, I guess I can call him Finn, actually has me thinking. 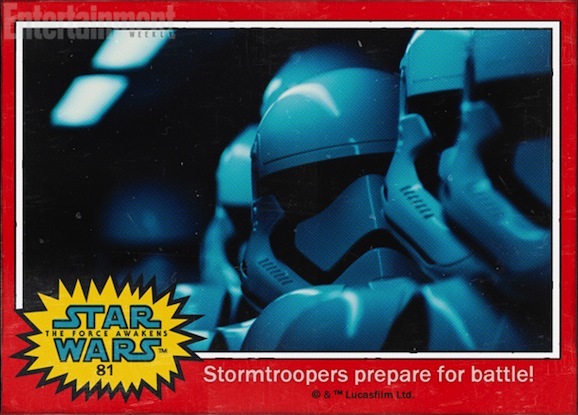 Everyone has said he is a rogue storm trooper, but what if he isn’t…. I mean everyone said Daisy Ridley’s character was named Kira and she’s not. What if Boyega is in fact a rebel/republic spy who’s gone undercover as a stormtrooper? I thought of those just because Star Wars has always been about the Skywalker family… I mean there really needs to be some link with this new batch which makes me think these two could be related in some way but it just seems weird that a nephew/son of Luke would ever join the Imperial military. That ball droid is soo lame. BB? 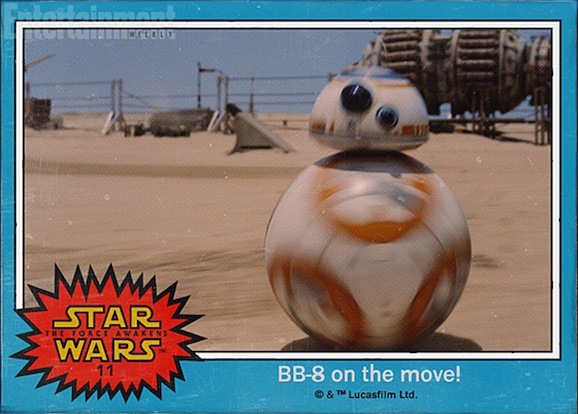 The called the Ball Droid BB?